Each year in the USA, over 100 million animals are tortured or killed for animal testing. These animals have chemicals put into their eyes (potentially blinding them), or rubbed onto their shaved skin and are often killed once the testing is over. It sounds appalling, but many popular brands (such as L’Orèal and Johnson & Johnson) still perform animal testing on rabbits, mice, hamsters, and even dogs. Despite common belief, animal testing is not required by law in the USA. In fact, several countries have banned animal testing. If you love animals and believe that every form of life should be respected, you may want to consider switching to cruelty-free products. The term “cruelty-free” specifically means “not tested on animals.” You can distinguish the products that are not tested on animals from those that are tested on animals by looking for one of three logos — the leaping bunny, the CCF bunny, or PETA’s “Beauty Without Bunnies.” When you choose to use products that proudly display one of these logos or state “cruelty-free” on its package, you are standing up for animal rights. You should also know that you don’t have to spend a lot on cruelty-free products. 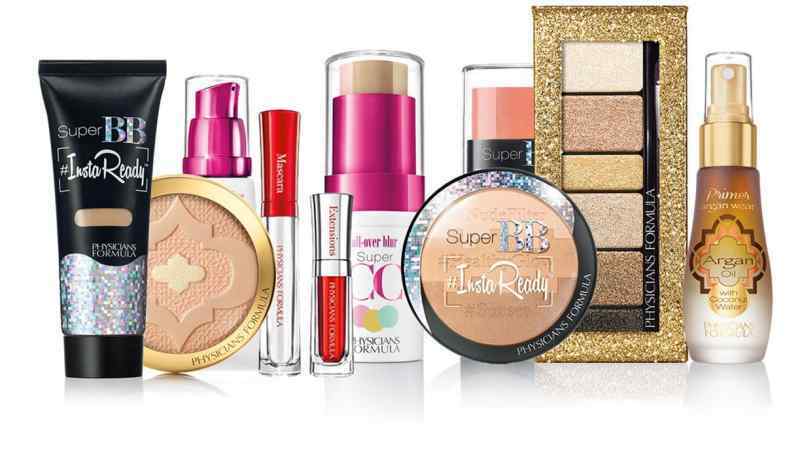 There are several drugstore brands that are surprisingly high quality. Some of them even offer vegan options. Below are a few cruelty-free brands you may want to try out. 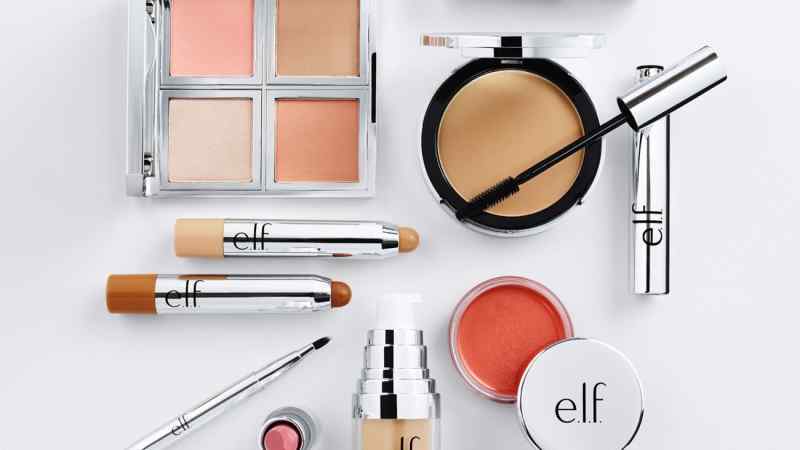 E.l.f sells just about everything a woman (or man) would want in their makeup bag — mascaras, lip glosses, nail polish, blushes, bronzers, brushes, eyeshadows, and more. Their makeup brushes are made from natural horse hair and they once even sold a tweezer which had the logo “Fur Free” on it in support of PETA. The brand Sonia Kashuk Inc. was founded in 1990 and is popular for their distinct makeup brushes. They claim these creatively designed brushes are natural and obtained from animals in a method that’s just like a haircut. You can find Sonia Kashuk products in Target stores or online at drugstore prices. The line includes their famous brushes, along with eyeshadows, powder, lipsticks, cosmetic bags, and more. Physicians Formula prides itself on being innovative and gentle enough for sensitive skin. The brand was created in 1937 by an allergist in Los Angeles. Their products do not include fragrance, PABA, or any of the common irritants found in beauty and skincare products. 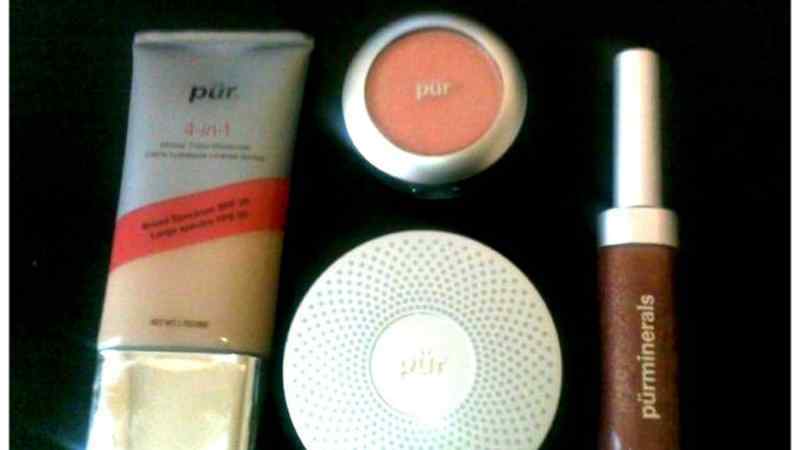 They sell blush, bronzer, concealer, tinted moisturizer, eyeshadow, and argan oil lip treatments. Physicians Formula is a cruelty-free brand, which uses alternative methods, such as “in-vitro” testing and human clinical evaluations. 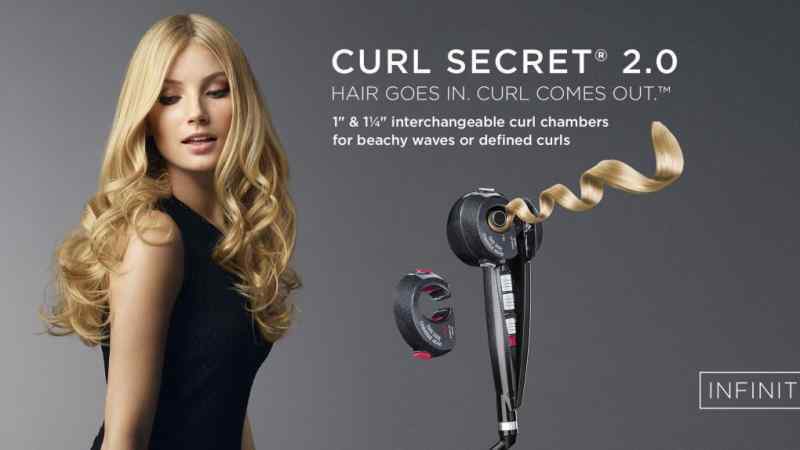 Conair is one of the most well-known brands for budget-friendly hair styling tools, such as straighteners, blow dryers, and curling irons. But, they also sell hair trimmers for men and facial cleansing brushes. The company, which was founded in 1959, does not test their finished products on animals — nor do they require the suppliers of their raw materials to do so. The company’s other brand, Rusk, is also cruelty-free. Their product line includes: contour sticks, eyeshadow palettes, anti-aging serums, detoxifying masks, and mineral foundations. Many of these contain SPF protection, Shea butter, vitamin C, and other ingredients which would be beneficial to you. Image via Oh My Gosh Beck! 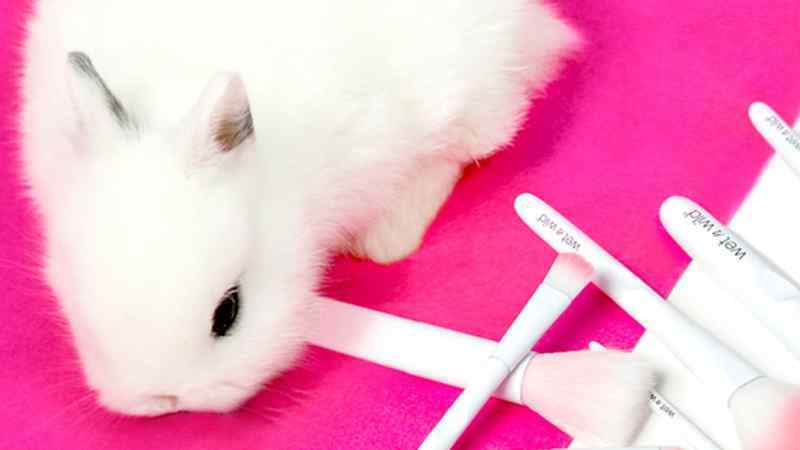 The brand, Wet n Wild, is a member of PETA’s “Beauty Without Bunnies” program. Their website claims that they believe in “beauty without cruelty first.” Wet n Wild is not only cruelty-free, but most of their products are vegan, too. On top of that, the products are very affordable (for example, they sell some nail polishes for $0.99) and the brand has won several awards, including the Allure Best of Beauty Award. They sell mascara, primers, eyelashes, lip gloss, nail polishes, foundation, makeup brushes, and more. ORLY is a nail care brand which does not test on animals. They previously tried selling products in China, but decided not to go through with it since it would require animal testing. ORLY is mostly known for their nail polishes, which include vegan options. They offer everything from gel polishes and nail lacquers to cuticle oils, hand creams, and foot scrubs. The makeup giant L’Orèal has been around since 1909. Unfortunately, they have been the center of controversy and faced criticism from animal rights activists several times. Although they are not cruelty-free, one of their lines is. 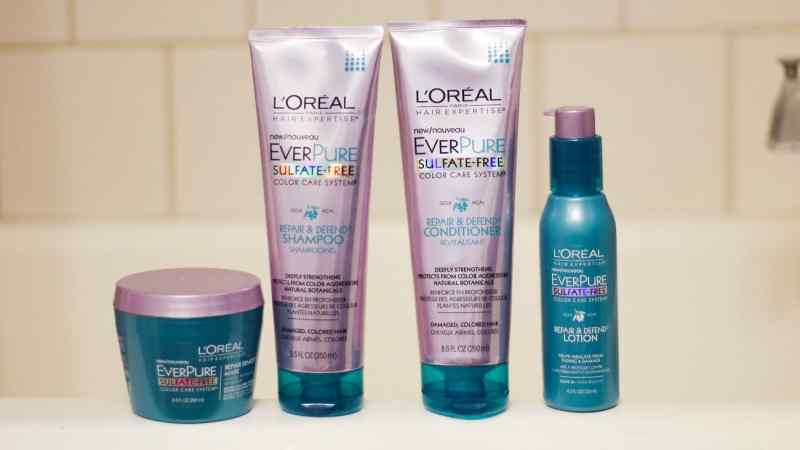 The L’Oreal EverPure line offers sulfate-free, vegan hair products. These products include shampoo, conditioner, frizz-free serum, and UV protective hair spray. They are all made specifically for those with colored hair, too. 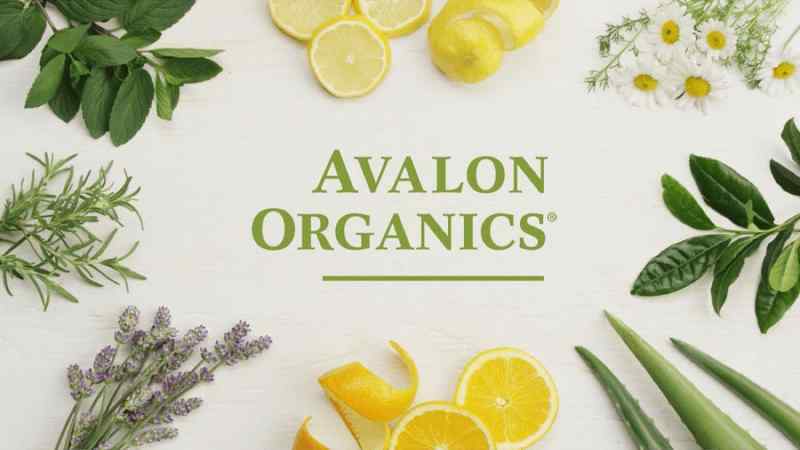 Avalon Organics was created with the belief that “all beauty comes from the Earth.” It offers organic skin and hair care products, such as lavender shampoo, peppermint green tea lip balm, and wrinkle therapy day crème. According to their website, there are no GMOs, parabens, preservatives, synthetic colors, or synthetic fragrances in their products. There is also no animal testing. Their products display the leaping bunny logo to demonstrate their commitment to kindness. The brand is sold at Wal-Mart and online wellness stores. 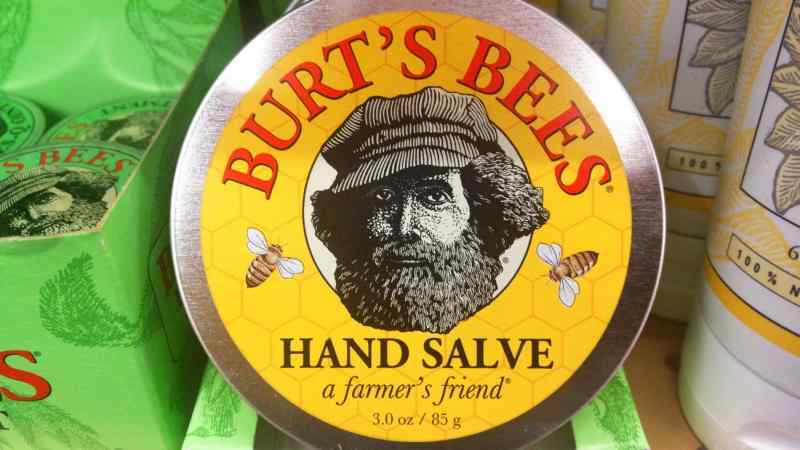 Burt’s Bees was founded in 1984. The company’s philosophy was focused on the greater good. They wanted to create products that were good for customers, good for their business, and good for the planet. Their products are made with natural ingredients and undergo minimal processing. Their parent company, Clorox (which bought them over in 2007 for almost a billion dollars), is not cruelty-free. Burt’s Bees sells beeswax lip balm and lipsticks made from natural fruit oils. They also offer a BB cream which contains natural sun flower oil. In addition to makeup products, Burt’s Bees sells skincare products and shampoos. If you’re a person who loves lip balm, chances are that you’ve tried Lip Smackers at least once in your life. These lip balms — introduced in the 1970s — came in fun flavors, such as Green Apple and Cotton Candy. As of 2012, the company has about 400 flavors of Lip Smackers. The company’s website states that they do not test on animals. Instead, they use human panelists in a clinical setting, testing for irritation, light reactivity, and more. Although Bonne Bell announced that their Bonne Bell and Lip Smackers brand would be acquired by Markwins International, the company still distributes products in Europe, Asia, and Australia under the name Bell Family Brands. Markwins International, which owns The Color Workshop and The Color Institute, is also cruelty-free. They sell nail polish kits and makeup kits containing eyeshadow and lip gloss. NYX Cosmetics was founded in 1999 in Los Angeles. They have been a member of PETA’s “Beauty Without Bunnies” program since 2010. But, four years later, NYX was acquired by L’Orèal. As previously mentioned, L’Orèal is not a cruelty-free brand. However, NYX continues to remain cruelty-free under L’Orèal’s ownership. NYX Cosmetics offers contour palettes, illuminating powders, liquid highlighters, and ombre blushes. They also sell brush sets and cleansing pads. 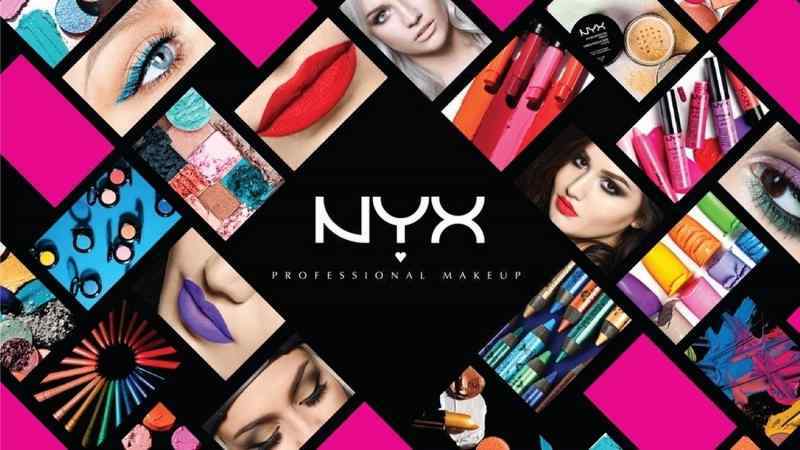 You can easily find NYX Cosmetics in drugstores and department stores. 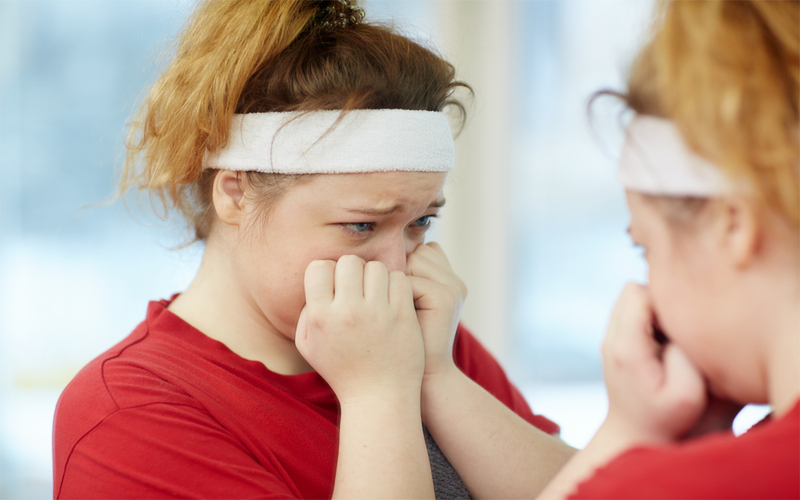 People who society deems as overweight are frequently discriminated against in the realms of education, employment, medical care, the media, and personal relationships. But because excess weight is considered to be unhealthy, whether that is true of the individual or not, this discrimination goes unchecked.